The weather looks promising for Thursday Night so we will plan to ride…. We will head up the Fence Line Trail to North Starz to start, and make decisions on where to go next when we get to the top of Sartz 2! 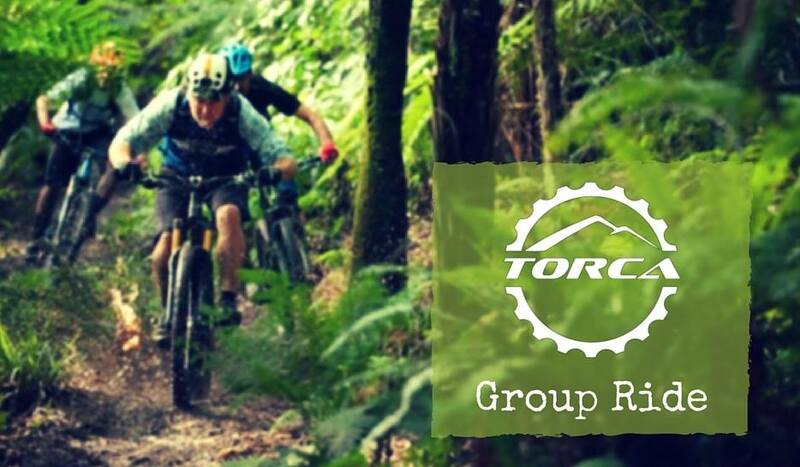 Lots of trail options to choose from, and we will cater to the groups skill se. The pace will be suitable for novice, intermediate and patient advanced riders. Night lights WILL be required and you should be comfortable riding with lights. Please dress for the cold weather. This is a free event for all. But we encourage attendees to sign up as members. To renew your membership or sign up please go to the membership section on our website.